Every month, host Dave Pezza and an all-star guest pick a book, give it a read, and record their qualms, praises, and bad jokes. Nothing is off the table, and we’re mostly sober. 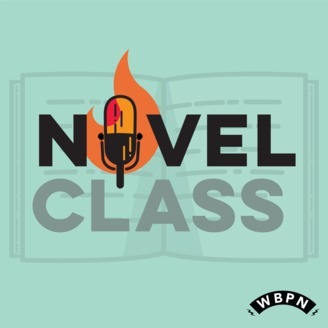 If you’ve had the book club blues like us, then NovelClass is your newest, nerdiest friend. No rubber stamps, no shameless plugs, only friendly banter and constructive criticisms. 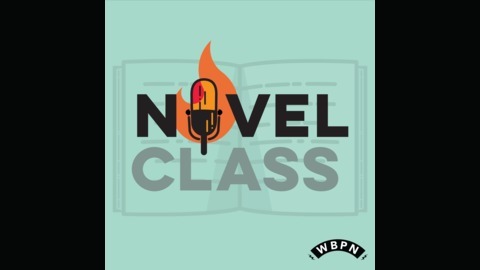 NovelClass is part of the Writer's Bone Podcast Network.